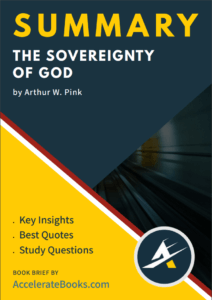 The Sovereignty of God. What do we mean by this expression? Few Christians disagree that God reigns supreme in Heaven. But what of the world? Is it Satan who controls the affairs on earth? Or is it man through his free-will? Of what influence does God have over His creation? Many have denied that He has created everything, by personal and direct action. Few believe He has any immediate concern in regulating the works of His own hands. Have we banished Him from His own creation? Man, in his depravity and his degrading conceptions, has excluded Him from the realm of human affairs. However, Scripture brings the truth to bear: God is sovereign in all things. From the works of His creation to the salvation and reprobation of mankind. 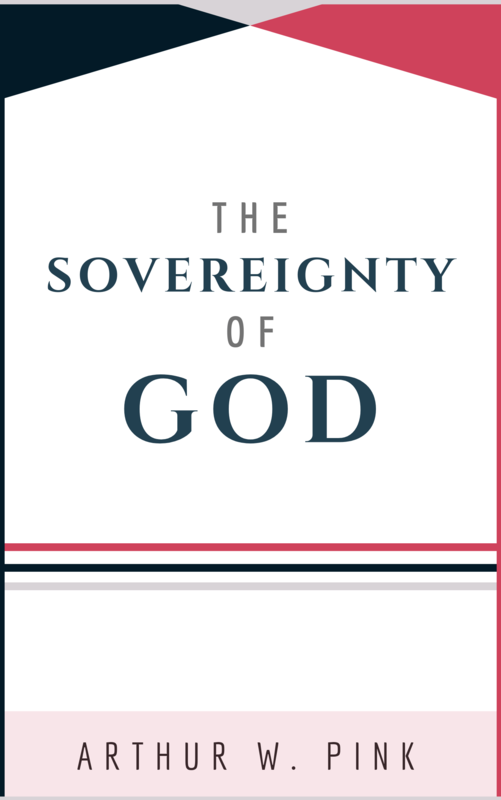 The sovereignty of God is the doctrine that permeates the foundation of Christian theology. Arthur Walkington Pink (1886-1952) was born in Nottingham, England to Christian parents of an unknown nonconformist denomination. His father’s patient admonitions from Scripture would play a part in his conversion in his 20s after dabbling in Theosophy. Although not much is known about his childhood or education, he would later become known as “one of the most influential evangelical authors in the second half of the twentieth century.” Pink pastored a couple churches in Australia in addition to several pastorates in Colorado, California, Kentucky, and South Carolina. Pink devoted much of his time to study and writing. His publication, “Studies in Scriptures,” a monthly expository digest, issued from 1922 to 1953, circulated worldwide with about 1,000 subscribers. In 1934, he returned to England and continued to write pamphlets and books focusing on such themes as grace, justification, and sanctification. After his death, Banner of Trust reprinted many of his publications and it reached a much wider audience as a result. His writing sparked a revival of expository preaching and focused readers’ hearts on biblical living.